What’s new in the town of Riverdale? Take a look below at previews of BLOSSOMS 666 #1, JUGHEAD: THE HUNGER VOLUME 2, BETTY & VERONICA FRIENDS FOREVER: GO TO WORK #1, ARCHIE MODERN CLASSICS VOL 1, B&V FRIENDS JUMBO COMICS DIGEST #267. BRAND NEW SERIES! Cheryl and Jason Blossom are a pair of seemingly normal kids in Riverdale. 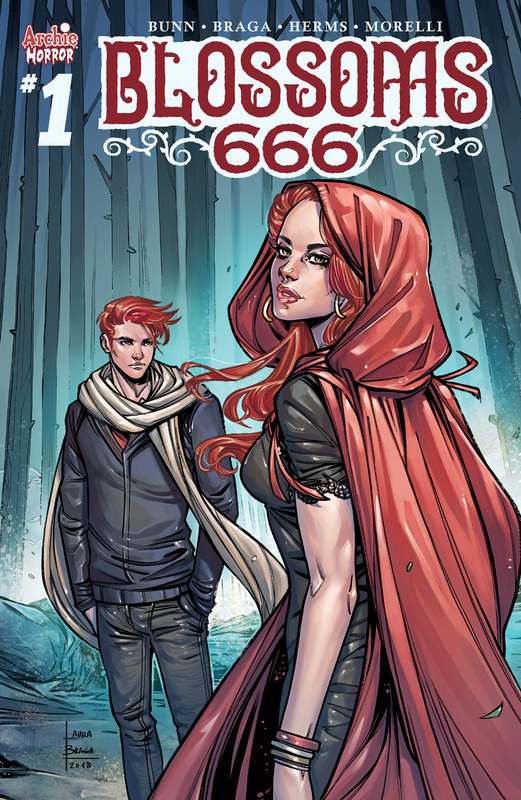 They’re wealthy, popular and likeable—but they also harbor a deep, dark secret—one of the Blossom Twins is the Anti-Christ. Both want the title, and no one in Riverdale is safe. After months of being on the run as a fugitive, something brings our favorite hamburger eating wolfman back to Riverdale—and that something is an out-for-blood Reggie! Will good ol’ Jug survive this battle of the werewolves? 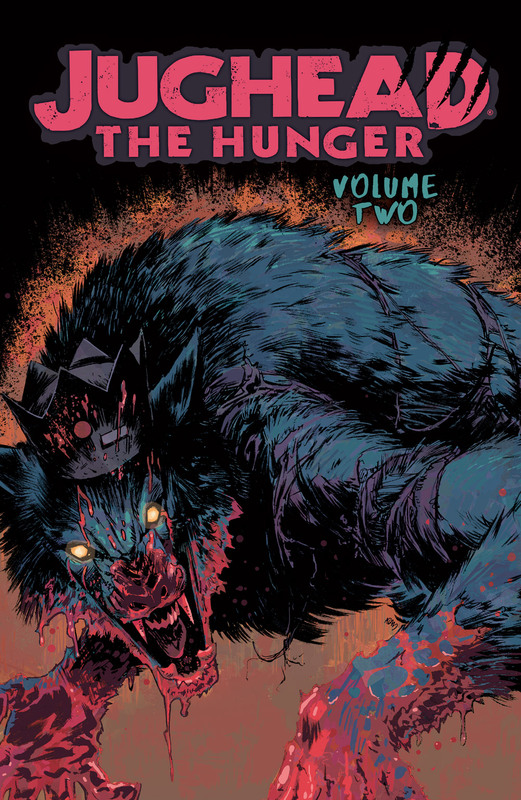 Join writer Frank Tieri (Wolverine) and artists Pat & Tim Kennedy (Death of Archie) and Joe Eisma (Archie) for this horrifying graphic novel that collects issues 4-8 of the ongoing Jughead the Hunger series. 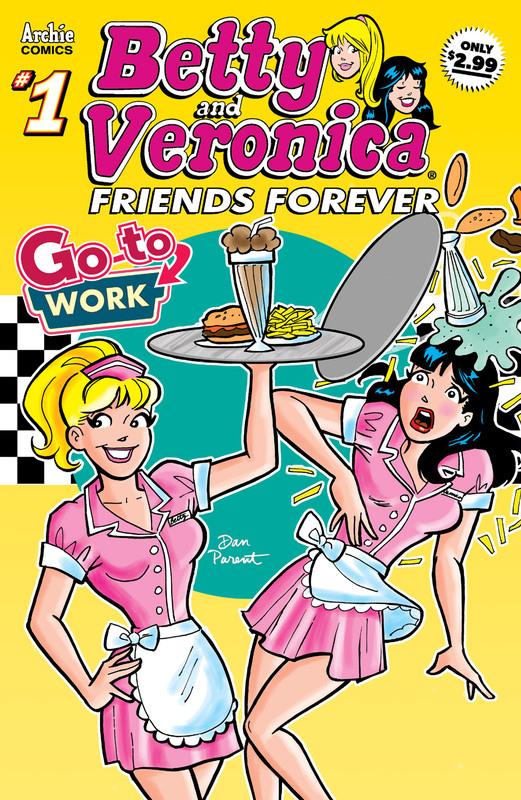 Classic-style Betty and Veronica stories are back with this collection of entertaining stories that see the two iconic BFFs get into some (friendly) career competitions and occupational hazards! After 75+ years of humorous tales, the Riverdale gang are still going strong! Archie is proud to present the best stories from 2018 – collected for the first time ever. Don’t miss these modern classics! 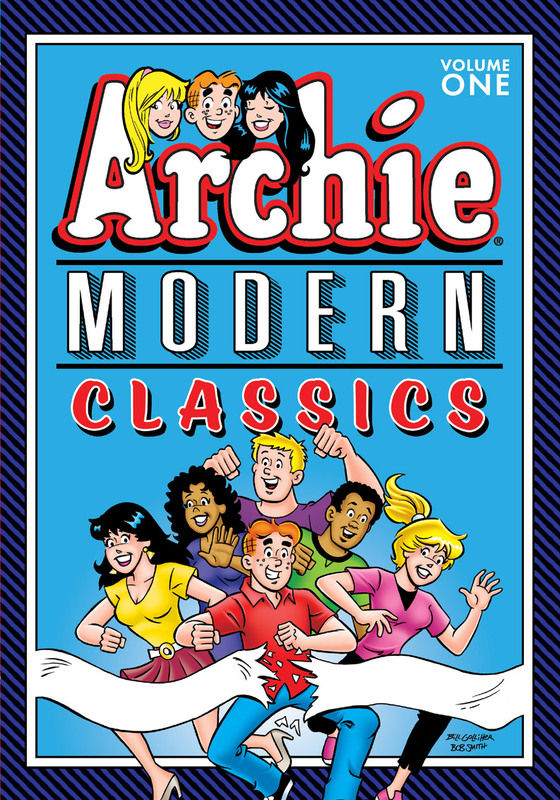 Get a copy from the Archie Comics Store! Download a digital version on the Archie App! NEW CLASSIC-STYLE LEAD STORY: “Shelter Skelter!” Betty and Veronica decide to volunteer at the local animal shelter—but they soon learn there’s a lot more to the work than just snuggling with puppies and kitties all day! 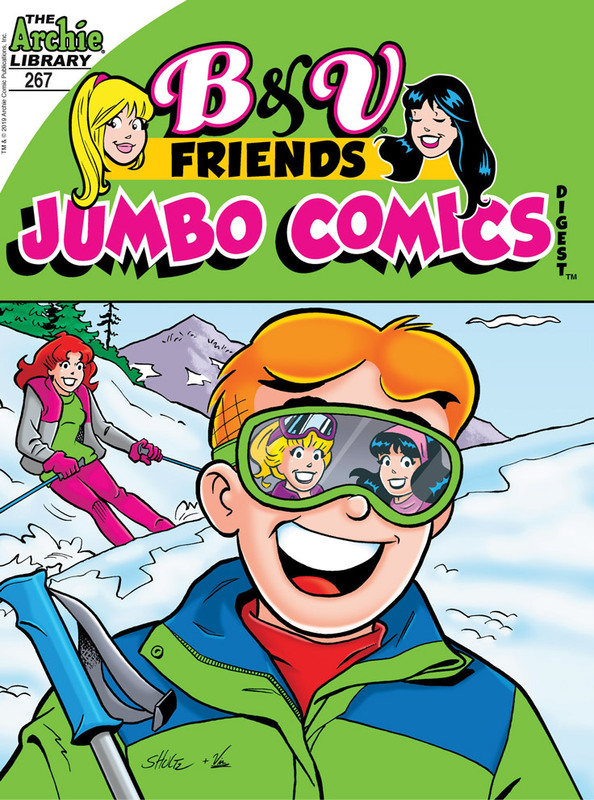 The post Archie Comics New Releases for 1/23/19 appeared first on Archie Comics. Fruits Basket: The Three Musketeers Arc is coming to Yen Press!